One of the most anticipated lenses from the Sigma Global Vision line, the Sigma 70-200mm F2.8 DG OS HSM Sports is the new flagship large-aperture telephoto zoom lens that meets the most stringent needs of professional photographers. Robust yet lightweight, the lens’ magnesium body ensures high mobility and its dust- and splash-proof structure together with the water- and oil-repellent coating on the front element ensure safe use even in the most challenging shooting conditions. It also incorporates Intelligent OS with an acceleration sensor and the latest algorithm capable of panning in all directions. 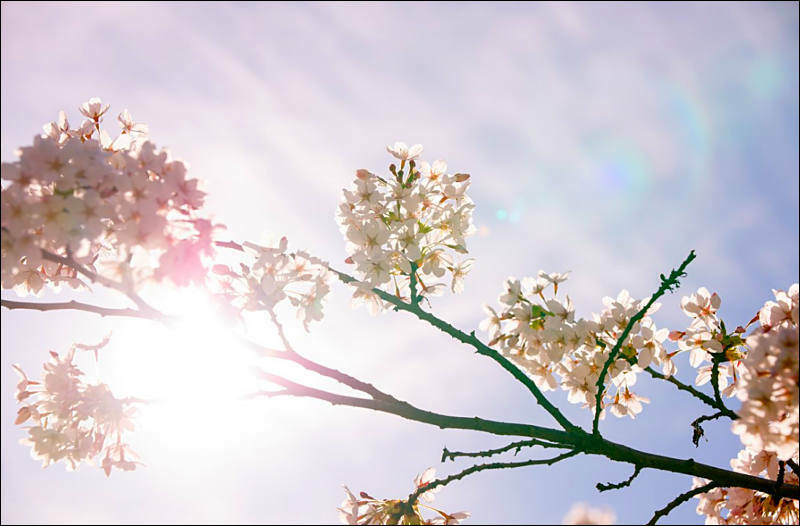 The lens’ optical design, incorporating 10 exclusive low-dispersion glass elements, allows for extremely high resolution, from the center to the corners. 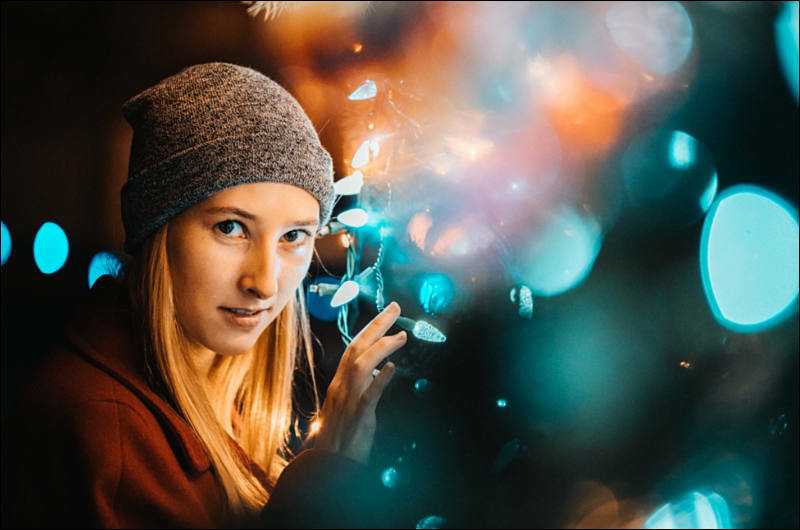 By optimizing spherical aberration, a smooth and natural bokeh effect is achieved when using the Sigma 70-200mm F2.8 DG OS HSM Sports for portrait photography. The versatility of this lens is demonstrated in various customization options via an AF Function button either through the camera body or Sigma USB Dock. The newest F2.8 large-aperture zoom lens from Sigma comes in Sigma, Canon and Nikon mounts. Full technical specifications are available here: https://bit.ly/2DlyWbE. Pricing and availability will be announced later. 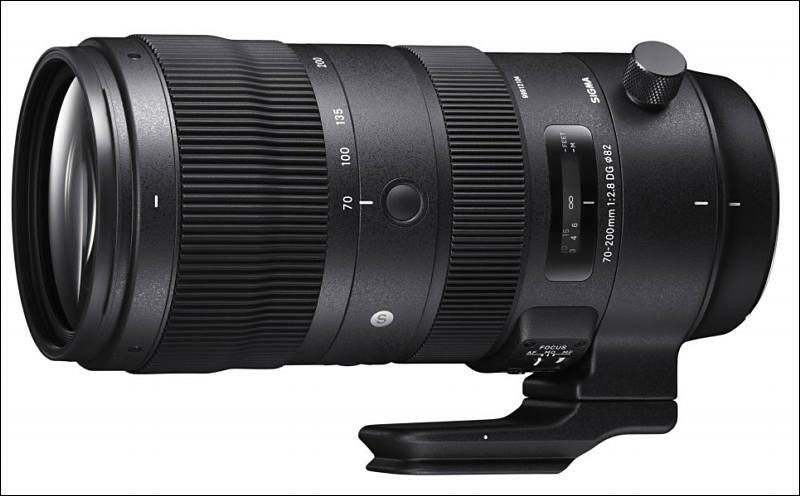 Sigma 70-200mm F2.8 DG OS HSM Sports will begin shipping worldwide on December 14, 2018. The current rumored pricing is ¥164,700 including tax or $1450USD. USA price will be lower. 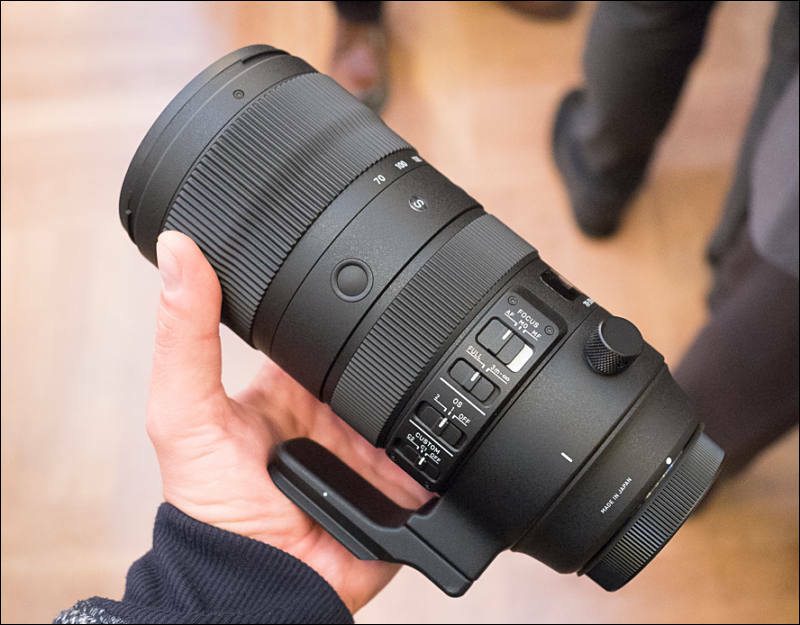 The retail price of the new Sigma 70-200mm F2.8 DG OS HSM Sports lens will be £1349.99 including VAT in the UK. SIGMA SA and Canon EF mount will be available in December and Nikon F mount will follow in early 2019. Sigma 70-200mm f/2.8 DG OS HSM Sports lens for Nikon F-mount will start shipping on February 22nd.